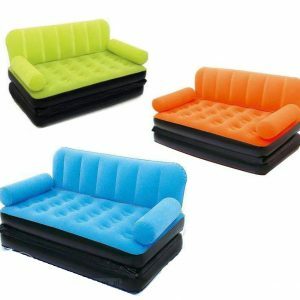 If you are an interior designer, then the official franchise of the Online Shopping PAK has got a special product for quality and beauty conscious individuals like you. 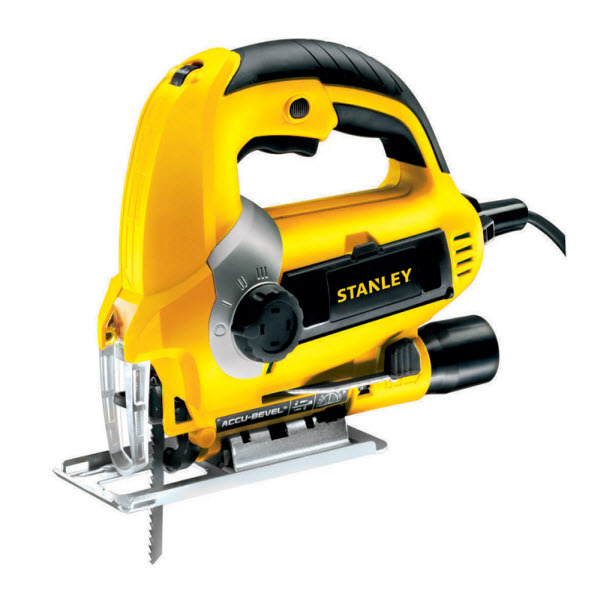 The name of this revolutionary and innovative product is Stanley STSJ0600K 600 Watt Jigsaw. 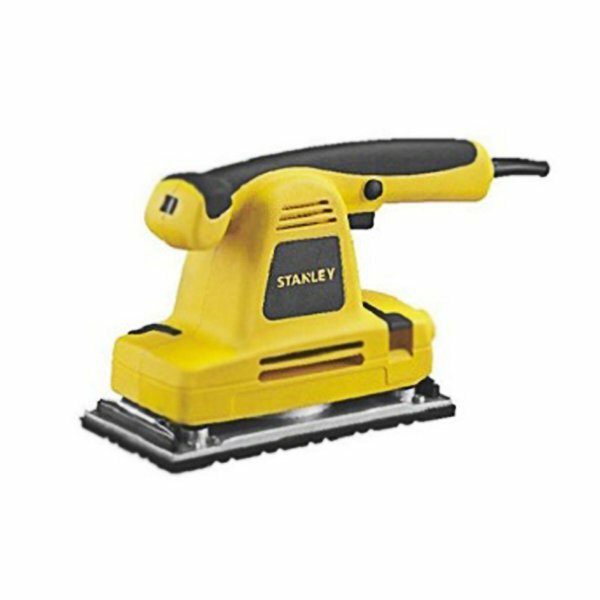 As the name indicates, the Stanley STSJ0600K 600 Watt Jigsaw is a cutter that can be used to cut the different type of objects such as the Aluminum, Steel and Wood with great precision and accuracy. 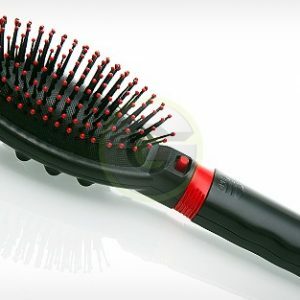 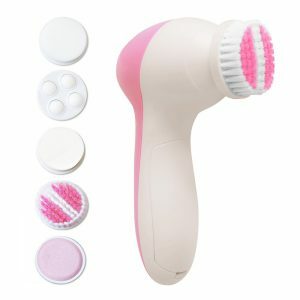 The Machine is powered by a 600 watt motor that has a no load speed of 800-3000 RPM and it has the stroke length of 20 mm. 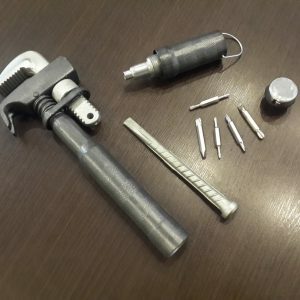 The machine has a bevel capacity of 0 – 45° and it has 4 pendulum actions. 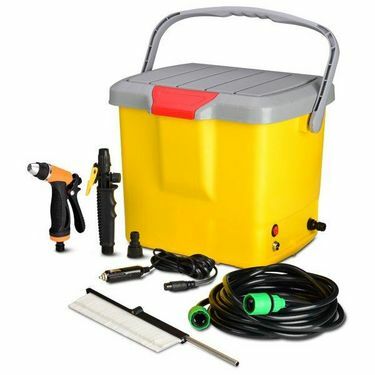 The machine can be used to cut the wood up to 85 mm, steel up to 5 mm and Aluminum up to 15 mm.